professional web presence that shows the quality of your business is an essential thing for a business to be successful in today's world. A good and professional website will seek the potential of your business plus creates a sense of trust in customer's mind. 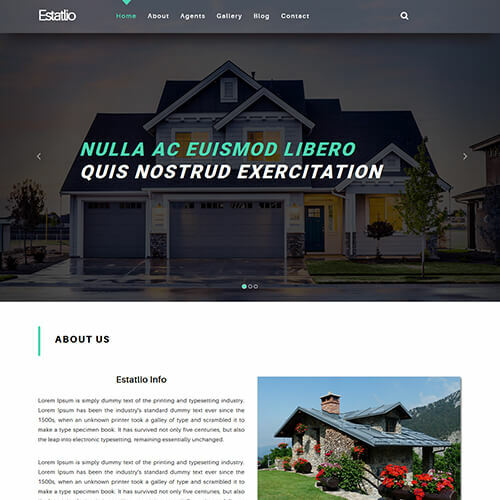 ThemeVault provides perfect real estate website templates to fulfill your business need with easy user interface, stunning and beautiful design and website structure. Templates on ThemeVault are available in both free and premium collection and all the templates are responsive i.e all device compatible. 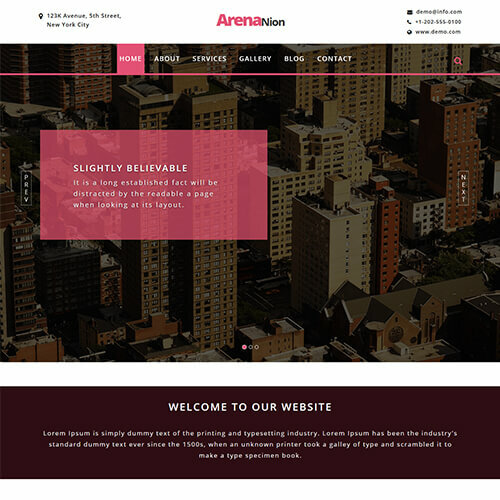 You can easily download our responsive free real estate website templates. 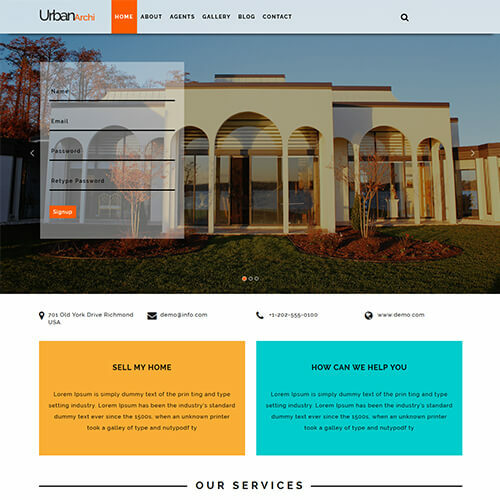 You can use these free website templates for real estate company website or other land brokerage services online, mortgaging and home staging, or any other real estate related services. All the real estate templates are easily customisable and installable with unique and essential features with different functionalities which will be best suited for your business. So download your favorite template from our website and our technical department will be ready to help you if any difficulty arises.